Residence Seven - European Country Quick Move-in homes on Home Site 0085 in..
5 Bd, 3.5 Ba 3,760 sq.ft. The Residence Seven is a thoughtfully designed floorplan that boasts a spac..
4 Bd, 4 Ba 3,755 sq.ft. The Residence Five is highlighted by a charming front porch that creates an..
4 Bd, 3 Ba 3,719 sq.ft. The Residence Six features an open floorplan with a variety of flexible liv..
4 Bd, 4 Ba 3,565 sq.ft. The Residence Four welcomes visitors and owners alike with an impressive fo..
4 Bd, 3 Ba 3,511 sq.ft. 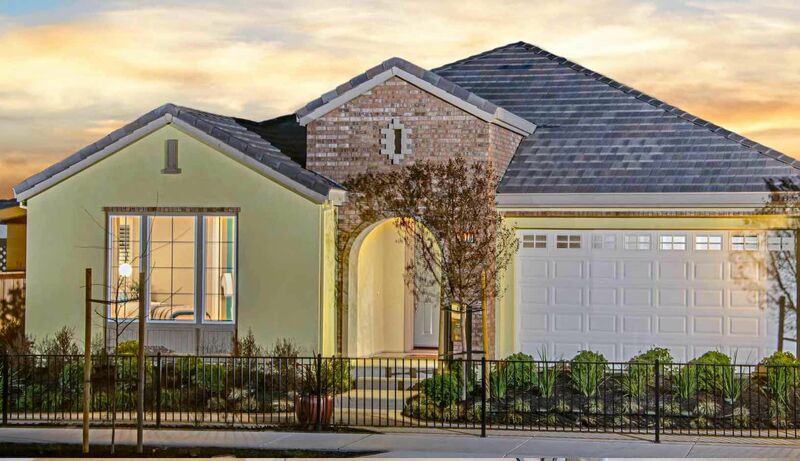 Residence Four - Spanish Quick Move-in homes on Home Site 0096 in Primrose ..
4 Bd, 3.5 Ba 3,511 sq.ft. Residence Five - Spanish Colonial Quick Move-in homes on Home Site 0087 in ..
5 Bd, 4 Ba 3,379 sq.ft. FULLY FURNISHED MODEL HOME AVAILABLE!. Â Our popular single story Residence..
4 Bd, 3 Ba 2,465 sq.ft. Beds: 4 Baths: 3 Garage: 2 Car,Total Sq Ft: 2,465, Single-Story,Formal Dini..
4 Bd, 2 Ba 2,465 sq.ft. Residence Three - Farmhouse Quick Move-in homes on Home Site 0092 in Legacy..
4 Bd, 3 Ba 3,317 sq.ft. As of today, April 20, 2019 the average home price for homes for sale in Tracy is $835,348. 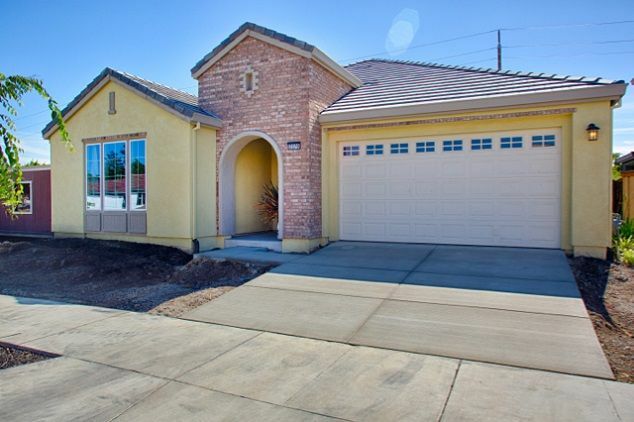 Search new homes for sale in Tracy! If you are looking to buy brand new homes for sale in Tracy - browse floor plans, view photos, models, and pricing. You can also see new construction homes in Tracy and request an appointment or more information about a specific new home.